Janine Gutierrez, new GMA7 kapuso Actress, Richard Gutierrez, Raymond Gutierrez, newest Kapuso young star Janine Gutierrez, eldest daughter of Lotlot de Leon and Ramon Christopher. June 26, 2011 Janine Gutierrez, production number in Party Pilipinas with Dennis Trillo, Marc Abaya, Jay Perillo, MM Magno, Jake Vargas and Julianne San Jose, JAnine Gutierrez pictures, photos and profile Images. The newest Kapuso young star Janine Gutierrez, the eldest daughter of Lotlot de Leon and Ramon Christopher. 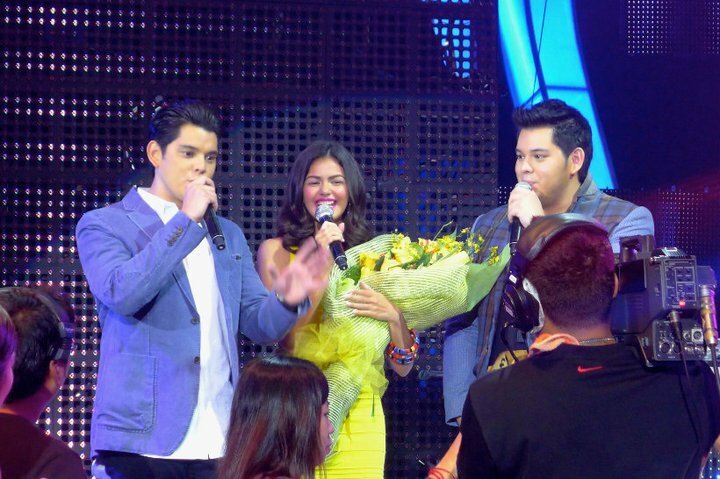 Richard at Raymond Gutierrez welcome the new actress. Janine shows up with a production number in Party Pilipinas on last June 26, 2011 together with Dennis Trillo, Marc Abaya, Jay Perillo, MM Magno, Jake Vargas and tween star Julianne San Jose. "I feel really blessed, first of all, to be a part of this family, and second to be welcomed by Party Pilipinas so kindly. And to all the bosses of GMA, thank you so much" - said Janine Gutierrez. "Kinabahan talaga ako," she added. Yeah, but I'm glad talaga to be here, so I'm really thankful." 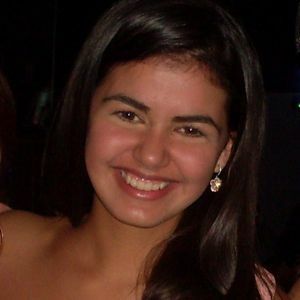 Janine Gutierrez graduated last March 25, 2011 from Ateneo de Manila University with a degree in European Studies.